When you travel around Japan one of the most important details is deciding where you will actually be spending your nights. 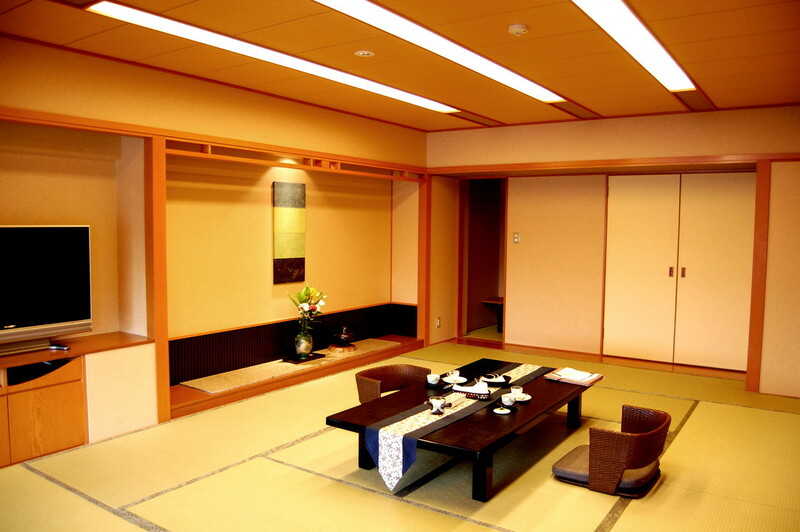 Luckily there are plenty of options to choose from, including the Ryokan, or traditional Japanese inn. 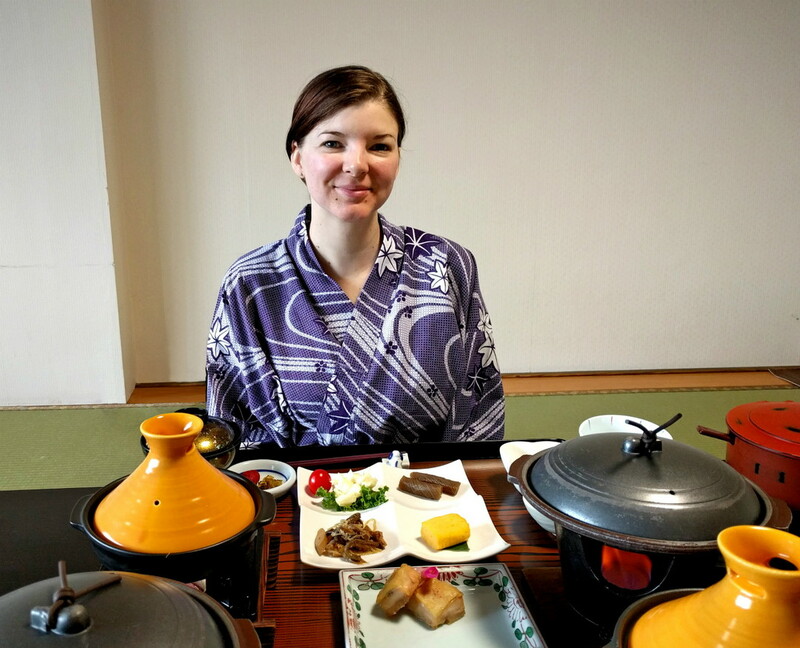 Read on for just a few of the great reasons you should stay at a ryokan on your next trip in Japan. 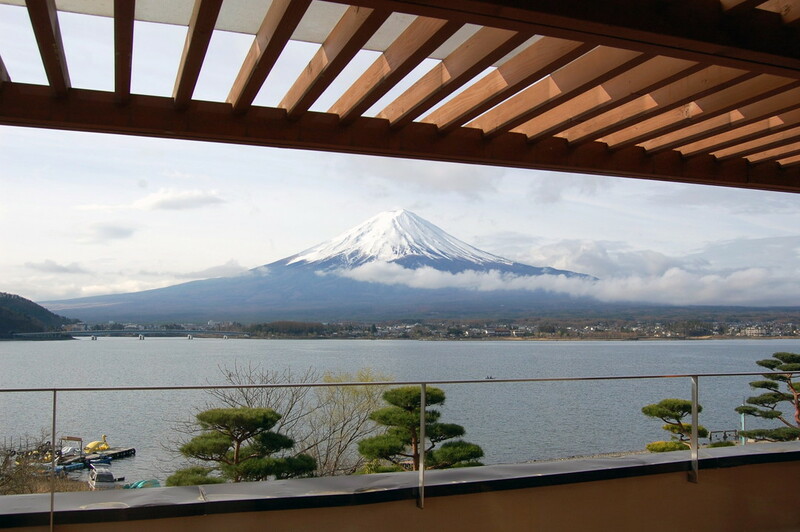 Located near mountains, seasides, forests, lakes, and rivers, you can find ryokan all over the country in some of Japan’s most scenic places. There’s no better place for a relaxing getaway than a ryokan nestled away in the quiet countryside. Most ryokan will also have peaceful Japanese gardens that will be beautiful in every season. Coming back to the ryokan and strolling around the grounds while contemplating the natural beauty of Japan is a great way to relax after a busy day. 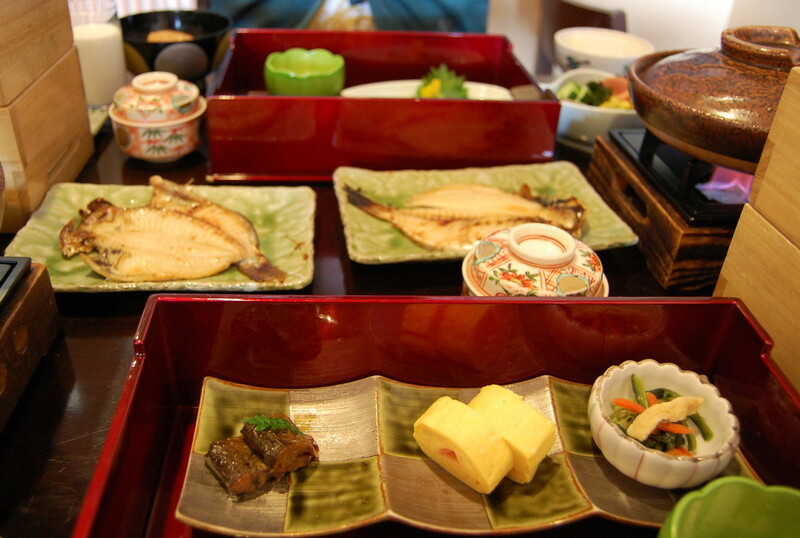 Another highlight of spending the night at a ryokan is that you can expect wonderful food. Many ryokan include dinner with your stay, most famously the kaiseki ryori, a multi-course meal featuring fresh, seasonal ingredients, often locally-sourced, and always beautifully presented. In some establishments dinner can be served in a public restaurant or dining room, but most will serve dinner in your room. Breakfast is usually also included and equally as tempting. Or more specifically, yukata, a robe similar to a kimono but for casual wear. 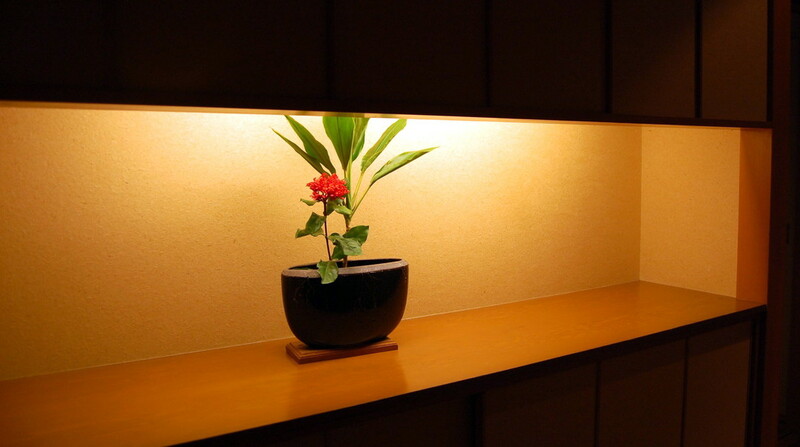 Yukata and socks or slippers will be provided for you by the ryokan. You can change into your yukata upon arrival, wearing them to and from the onsen and while strolling around the grounds and gardens. You can even wear them to bed. There is one important rule when wearing yukata: always fold the left side of the robe over the right! The robe is only folded the other way for burials. 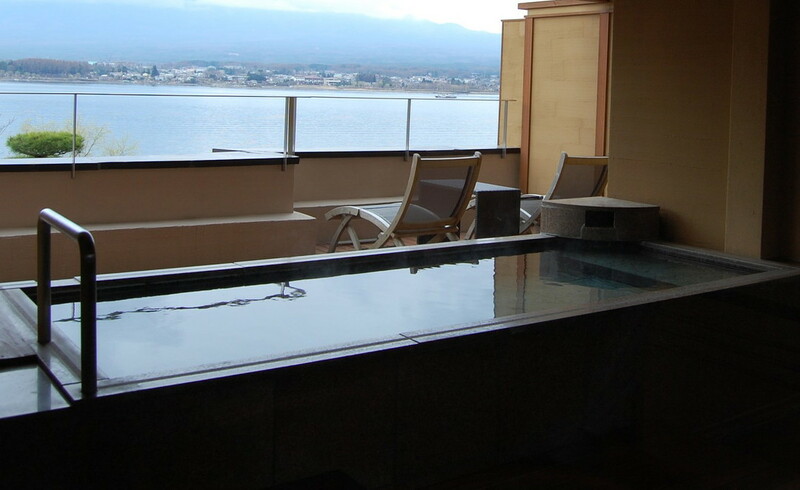 It’s hard to find a better way to feel like you’re getting the ultimate Japanese experience than by donning a yukata, bathing in the onsen, and taking in the views and architecture at a traditional Japanese ryokan.